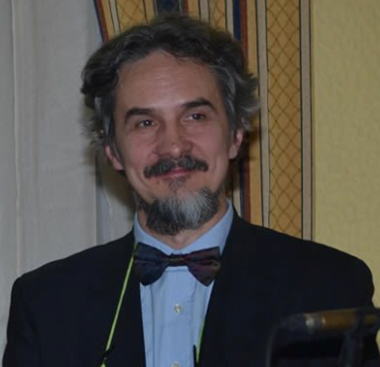 The Serbian Brain Council or SrBC (president prof. Pavle R. Andjus) was established in 2015 and is a member of the European Brain Council (EBC) with observer status. Its goal is to serve as an umbrella non-profit organization to work with Serbian associations and institutions as well as with patient organizations in the field of neurology, psychiatry and neurosciences. SrBC was elected to delegate one of the two liaisons of the National Brain Councils to EBC. Among its members is its founder academician Vladimir Kostić, president of the Serbian Academy of Sciences and Arts who was also elected as an EBC Ambassador. SrBC will host the first Regional NBC meeting at the FENS Regional Meeting in Belgrade in July 2019.